Buymycdgetacellphonfree@yahoo.com - www.tmicell.com/?aid=37735 or call (707)291-4607. 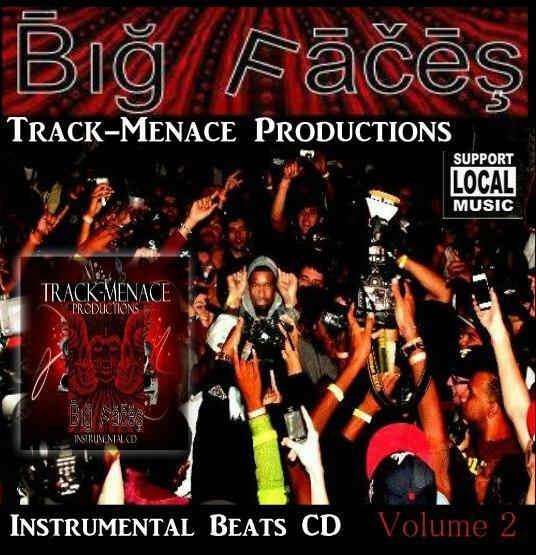 Buy My CD for $20.00 Get A Cell Phone Of Your Choice FREE! 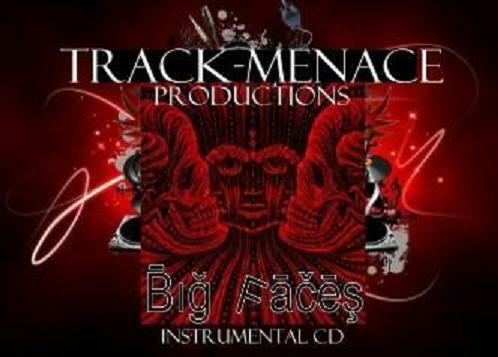 Track-Menace Productions by H.Grace is licensed under a Creative Commons Attribution-NoDerivs 3.0 Unported License. Based on a work at www.myflashstore.net. 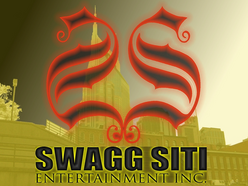 Permissions beyond the scope of this license may be available at http://www.wix.com/swaggsitient/downloads.